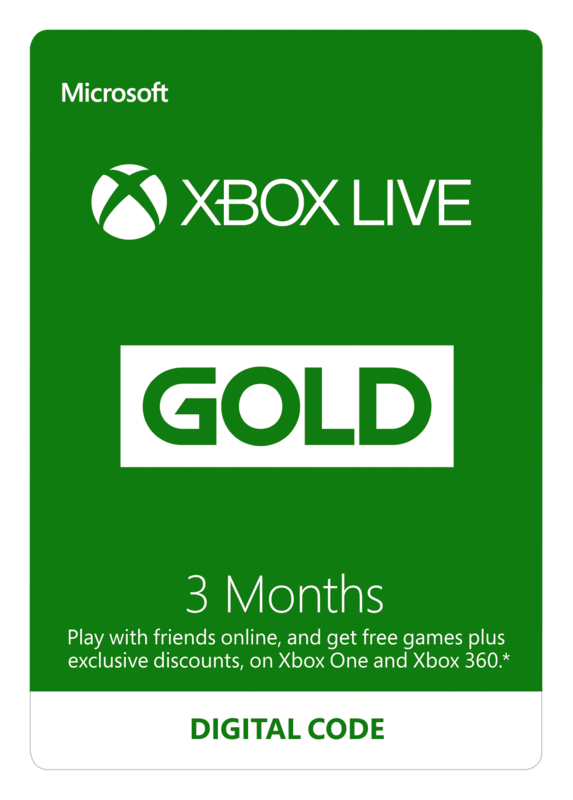 The license key Xbox Live Gold - 3 months will be available in your account at http://www.oplata.info immediately after the payment. !!!GIFT!!! Each buyer has left positive feedback after the purchase of the game will receive an activation key gift games on Steam. For gifts, leave a positive review with the comment, "I want a gift». Все получил ,активировал ,хочу подарок ! Всё отлично, доставка мгновенная, ключ рабочий. Спасибо. Код получил. Прошу выслать подарочный ключ.